Have you ever wanted a manageable country estate, not to rural, but very private. 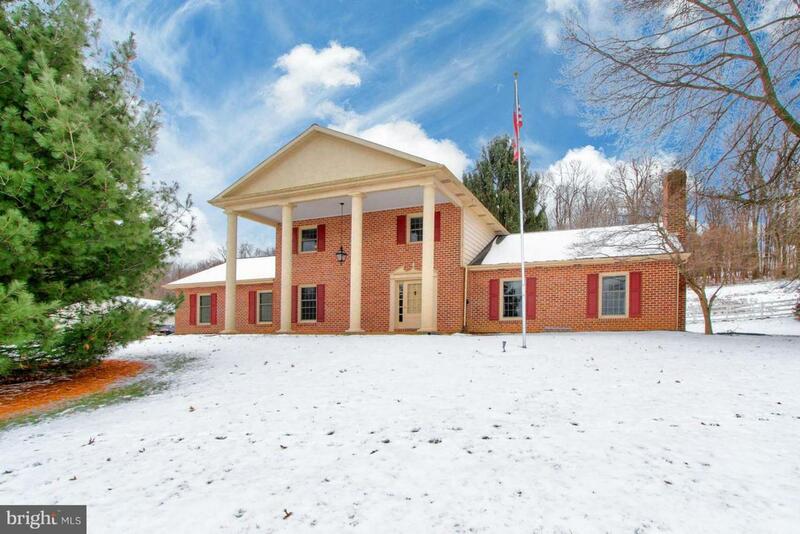 This may be it, a stately 2 story brick home overlooking 47 acres of fertile, sloping farm land and beyond. A panoramic view like no other. 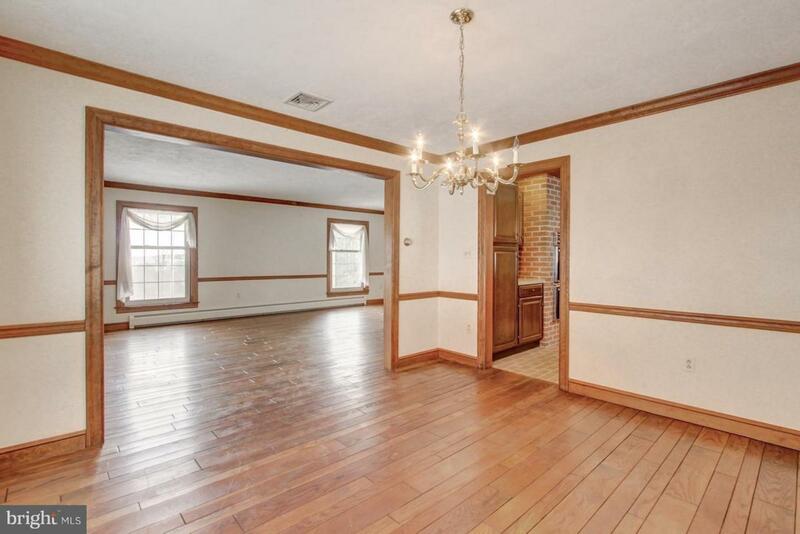 This unique 3 bedroom 2 and 1/2 bath manor home features a huge 26X15 living room, a 12X15 formal dining room with a bay window, a centrally located kitchen and spacious 36X18 1st floor family room including another dining area. 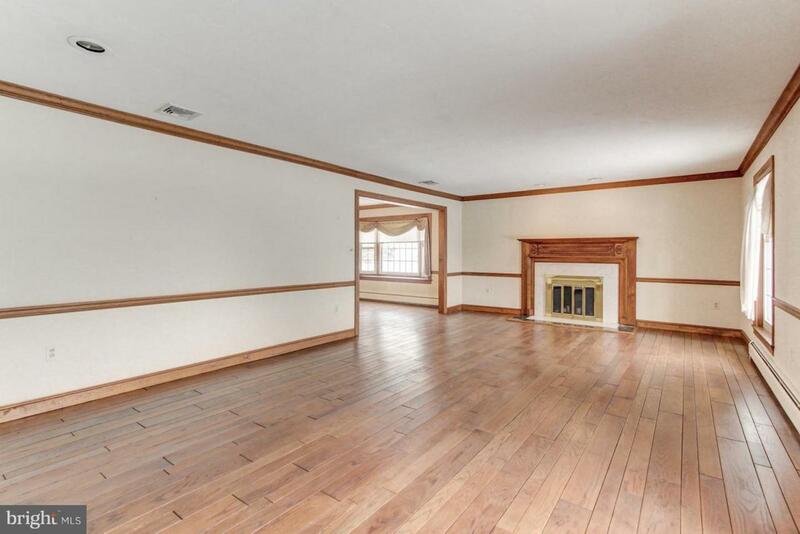 Beautiful random plank hard wood floors are cheerfully accented with stained wood trim, chair railing and crown molding. 2 wood burning fire places provide comfort and warmth on cold winter nights-one stone the other marble. The 10X15 open foyer will welcome you home and lead you to either the living room, family room or direct you to the distinctive staircase to the second floor bedrooms and baths. A lift chair is provided if needed. 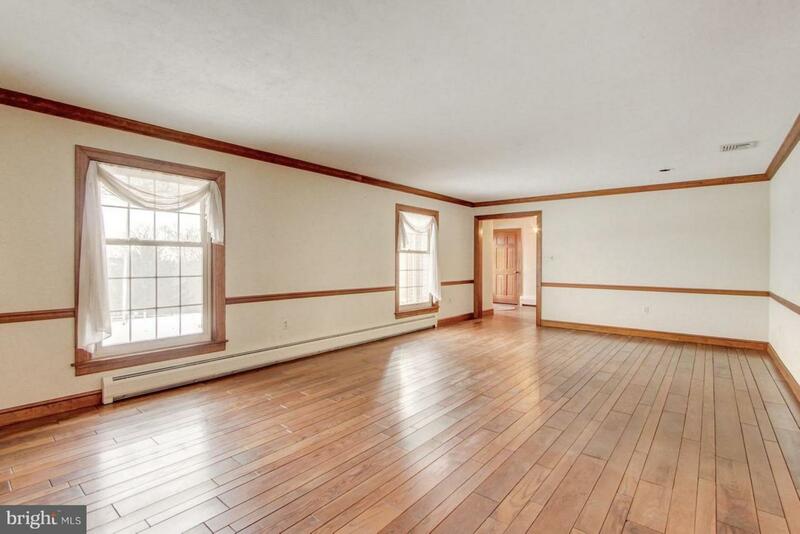 The floorplan also includes a 1st floor private office with built-ins and a laundry that leads to the oversized, heated 2 car garage. Additional out buildings include a 40X85 pole building, 30X60 livestock barn and a 12X12 wooden shed. Other small outbuildings are surrounded by fenced pastures ready for horses. Some subdivision may be available with restrictions.